The ways we buy and own cars are changing with new innovations. The future of cars is changing, with many exciting innovations and technologies due to be introduced in the coming years. At almost every motor show in 2017, the main focus for most manufacturers has been on electric vehicles, autonomous driving and connectivity. Should these ideas achieve widespread success then the automotive landscape could be in for some big shifts. It isn’t just the cars themselves adapting though, the entire process from buying to servicing and owning a car could change with new technologies and innovations. Such evolution will be exciting for all drivers, while also making car ownership more convenient than ever before, in a variety of different ways. The internet has already made it a lot more transparent to buy cars online, with the ability to research cars for sale, read reviews from experts and everyday drivers and shop around for the best priced model. Yet most buyers still have to visit a dealership or private seller to confirm and make a purchase. 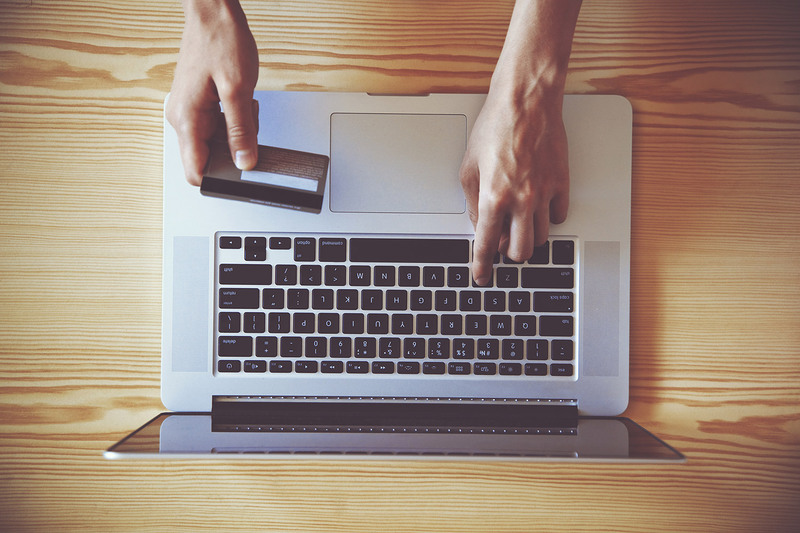 However, with the continuing rise of online retailers, a few car manufacturers are developing ways to make it even more convenient to buy cars online. At the end of 2016, Peugeot claimed to introduce an industry first by selling new cars online in the UK. This allows customers to visit the Peugeot website, choose cars by trim, specification, extras and set the level of deposit and monthly payments. Part-exchange values can still be offered and then the transaction passes to a chosen dealer where the buyer can either arrange delivery or to pick up their new car. Hyundai also announced in 2017 a new Shopper Assurance program that allows buyers to calculate costs, including part-exchange, and to complete a finance application online. Plus, it includes the ability to schedule a test drive at home or work for added peace of mind, and a three-day returns policy so you can return it for a full refund should it not meet your expectations. Drivers could soon buy cars online in the same way they do clothes. Many drivers already lease their vehicles, paying monthly to own the same car for a period of usually between three and five years. A more flexible car ownership model that works as a subscription service is being trialled in the USA. Porsche Passport is essentially a car rental app that allows users to drive and swap between a range of the luxury brand’s models during the month. For example, for $3,000 a month, subscribers can access 22 different Porsche models, including the 718 Boxster and Macan S. Registration, insurance and maintenance are included in the monthly costs, though drivers will still have to pay for fuel and Porsche GAP insurance. Cadillac also launched a similar scheme with BOOK in New York. The success of each car rental app could see them introduced on a larger scale, with the potential for more drivers to use subscription services rather than own cars outright in the future. Many modern cars already feature autonomous technology, such as automatic parking and lane assist systems that adjust steering should a car drift into another lane. Self-driving cars are the next step and while many will likely be bought when they first go on sale, a new report claims that they could bring about an end to car ownership. What would be the point of owning a car that you would not drive? Instead, the report points to Transport as a Service (TaaS) taking over. With TaaS, companies would own fleets of self-driving cars which could be summoned by people through an app as and when they are required. Given the rise of Uber and similar companies, this doesn’t seem too far away. Through both single per-usage charges and monthly subscriptions, the report claims this model would also save current car owners up to 10% too. The future of cars cannot be discussed without mentioning Tesla and among its many innovations, car connectivity is a truly impressive one. Tesla claim that 90% of issues with their vehicles can be identified from the customer’s garage, with a service network that sends out technicians when one is due. If there is an issue that requires the car to be taken to a Tesla service centre, owners will soon be able to arrange an appointment through their car’s console. A lot like smartphones, Tesla has also developed over-the-air technology that provides software updates to vehicles via the car’s console. This means their cars are constantly being improved and should have a longer life delivering a top performance. Will Anything Stay the Same? Not all elements of car ownership will change dramatically. Drivers will still need to fuel their cars (though it may be with an electric charge rather than petrol or diesel). 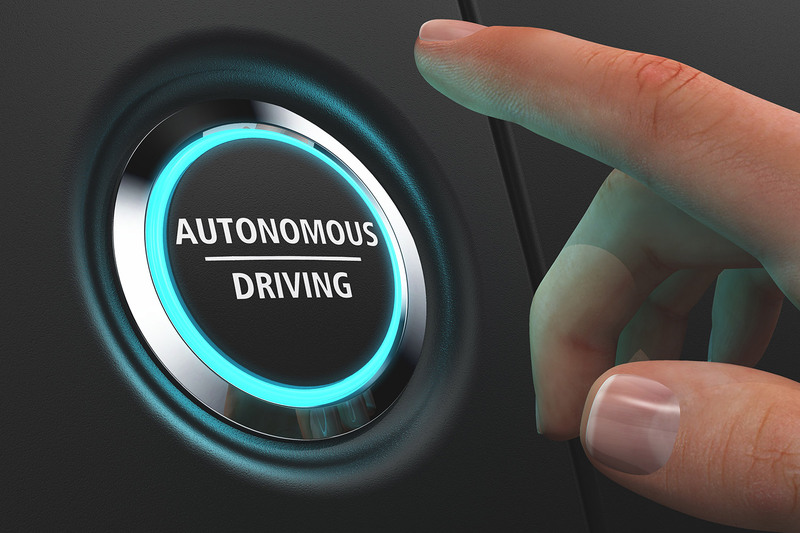 A driving licence will be required, although self-driving cars could bring this into disrepute, along with costs such as insurance, vehicle tax and ALA Gap Insurance to ensure drivers are fully covered. The future of cars looks like it could see a shift in how vehicles are bought and owned by drivers in the coming years.